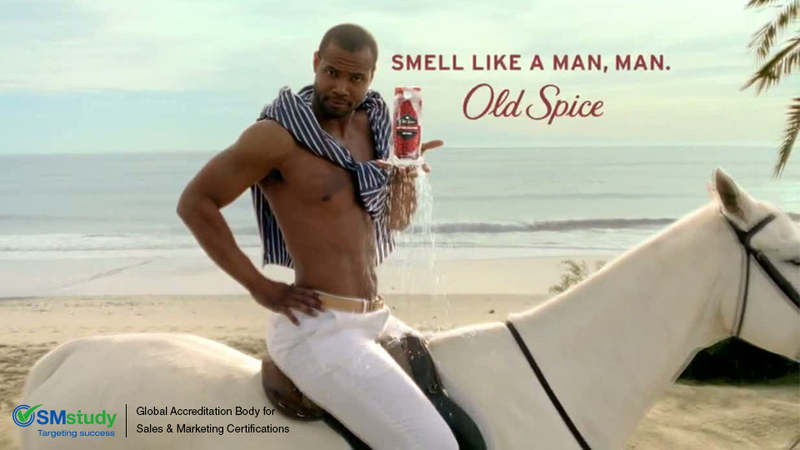 Old Spice was in dire need of a revamp in order to resurrect its failing company in 2010. Old Spice hired the agency Wieden+Kennedy to help them compete with hipper brands—such as Axe—to appeal to every man rather than just “old” men. According to Marketing Strategy, Book 1 of the SMstudy® Guide in order to launch a successful marketing campaign you must “Identify the competition, create a differentiated positing statement for the product, and select the target market segments.” Old Spice accomplished their face-lift by doing just that. Old Spice took to social media to generate even more publicity by tweeting, "Today could be just like the other 364 days you log into Twitter, or maybe the Old Spice Man shows up @Old Spice." And show up he did. Mustafa soon appeared on Twitter responding to tweets in near-real-time videos. Within two days, Old Spice released more than 180 “shout-outs,” that were scripted, filmed, and posted online within 15 minutes of the initial Tweet. Old Spice specifically responded to questions posed by celebrities and others with large networks to not only maximize reach, but also to target those who have credibility and influence over social media users. Old Spice’s Twitter following increased by 1,000 percent and the commercial received more than seven million views in one week alone, making it the fastest growing interactive campaign ever. Wieden+Kennedy breathed new life into a crotchety old brand, and Old Spice—and all the ladies—couldn’t have been happier.